This program mainly concerns about the primary health and sanitation in placement area. After completing the training, volunteers will work in village school and community to provide primary health and sanitation awareness and teach health and sanitation at local schools. Volunteers who have strong background or training in the primary health care may also work in the health post or health center. 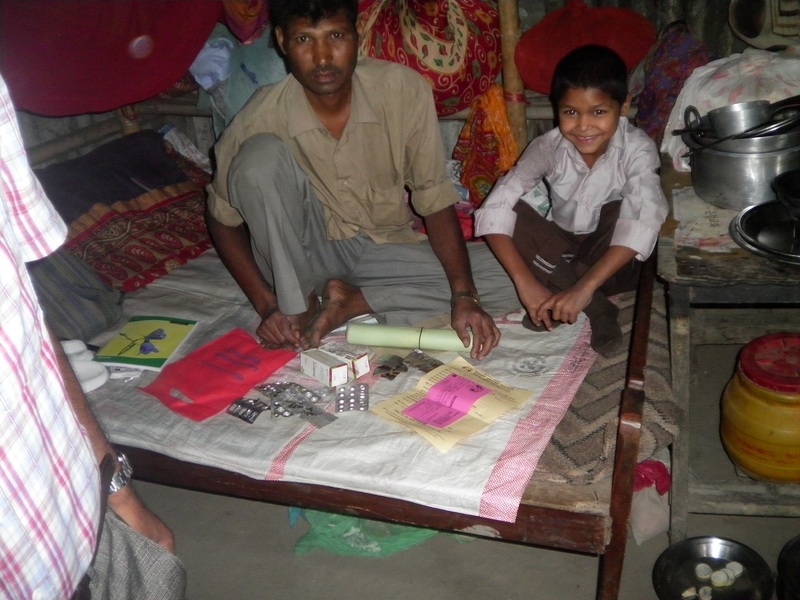 Volunteers can raise awareness by demonstrating related activities among rural people about health and hygiene. People who are willing to experience on international health care can also apply for this program. This program includes: » Teaching Health (or subject of your choice) in local school. » Extra curricular activities. (Games, Quiz, Drama & writing skills) » Organize different Health program in school or in community Note :- A background or training in the same area is desirable.